Ecwid is an ecommerce platform that helps to easily create a bold, easy to use online store and start selling anywhere online or in-person. Ideal for small and medium sized businesses. Free plan forever. No setup charges and no transaction fees. Used by over 1.5 million merchants in 175 countries. 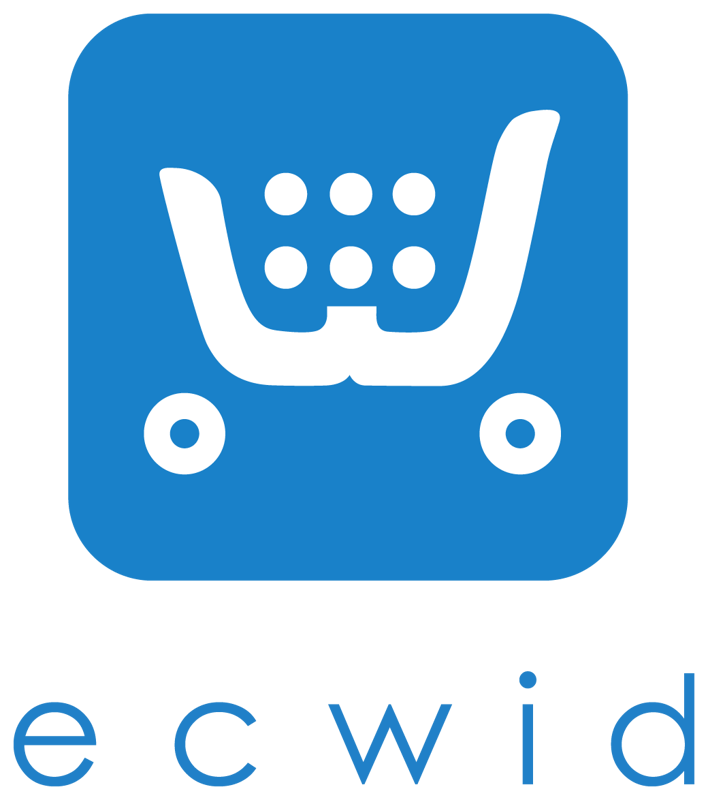 HOW IT WORKS: Ecwid is an ecommerce platform which can be seamlessly integrated with your existing website, business page on a social network, your blog, marketplaces or mobile app. All the storefronts are synced and managed from one control panel. 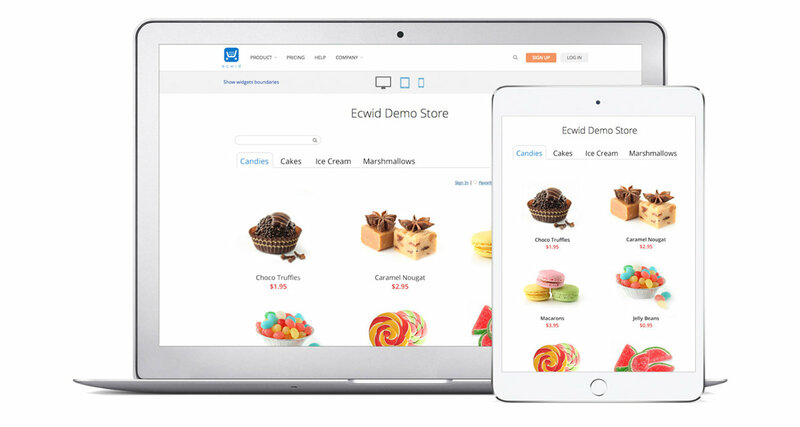 Ecwid lets you organize your products, customize your storefront, accept credit card payments, track and respond to orders — all with a few clicks of the mouse. All credit card and transaction information are protected by the same level of security used by banks. Ecwid is certified Level 1 PCI compliant. SELL EVERYWHERE: Sell online simultaneously on websites, mobile phones, social sites and marketplaces like eBay, Google Shopping and Shopping.com, as well as in person with the mobile point of sale app. 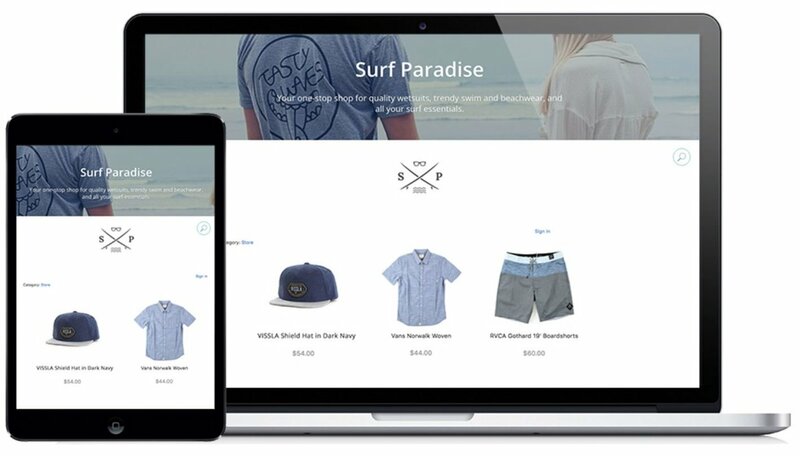 MOBILE RESPONSIVE DESIGN: Your Ecwid store looks perfect on any smartphone and automatically adapts to your customer’s screen size — laptops, tablets, smart TVs or smart watches. EASY PAYMENT SOLUTIONS: Frictionless onboarding to get you up and running in less than a minute. One-click activation to speed up your first sale. Top-notch support via email, phone and live chat. Pricing as low as 2.75%+$0.30 with no monthly fees. EASY INSTALLATION: Ecwid is a cloud-based platform. This means there’s no installation required, just sign up for an account and publish your store on any website. You don’t have to worry about installing, upgrading or maintaining any software or web servers. All store setup and information on your customers and orders are done from Ecwid control panel. Ecwid can be added to any website. You simply need to insert the Ecwid widget to the backend on your site and Ecwid store will appear on your site page. FREE STARTER SITE: Don't have a website? Starter site is a nice mobile friendly one-page website with a built-in Ecwid store. This feature is available to every Ecwid user out-of-the-box: create an Ecwid account, add products to your store and voila — you already have a nice ready-to-go web page with your store onboard.